An ORCID is a persistent digital identifier that links researchers to their research output. 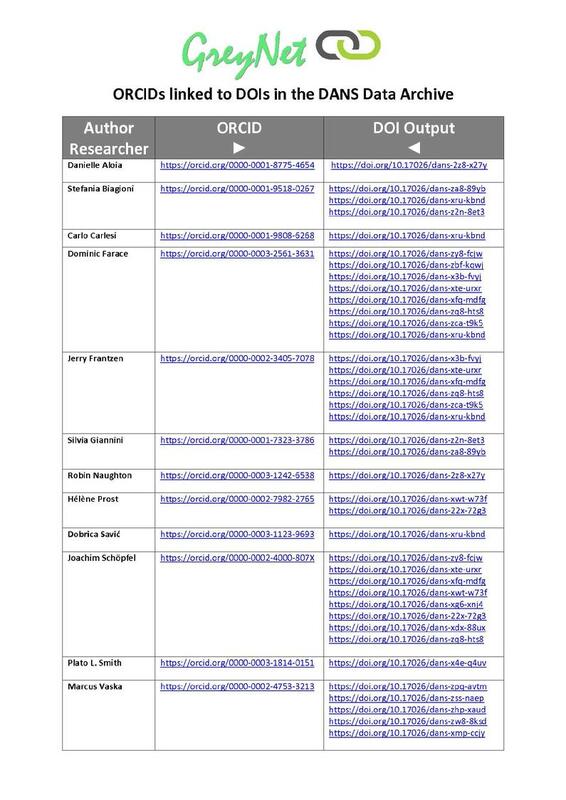 GreyNet considers the ORCID a key component for research in the field of Grey Literature. If you already have an ORCID, please let us know info@greynet.org. If you don't yet have an ORCID, it only takes a minute https://orcid.org/register.